The inspiring story of how New Zealand musician Donna Dean broke a familial cycle of domestic abuse and addiction to become of the country's best songwriters. GAS CAN is a short film about a Cree family in 1970's Saskatchewan who run out of gas on their way to a new life in the city. Black Cat tells the story of an intellectually disabled aboriginal man called Jax, who befriends a stray black kitten, but when he’s subjected to a vicious act of racism, he is set on a course with tragic consequences for those he loves. A young Anishinaabe woman struggles to find her identity in the big city. Though at first she finds it difficult to express herself, after a short series of events she realizes that she can still be Native while in the city. A job interview goes awry. After a 15 year absence, a deadbeat dad goes on a journey to win back his lady's heart, with a prized jingle dress. 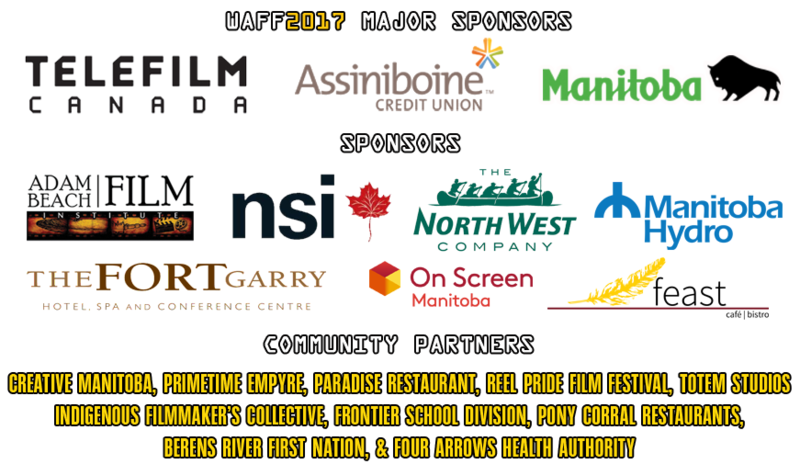 APOTAMKIN is a short film inspired by stories heard from the Wolastoqiyik elders in Tobique First Nation where director, Carly Sappier was born and raised. Step inside of this world of song and dance as it is influenced by the sea monster (Apotamkin) who captures those who disrespect the waters. Liya is a teenage girl conflicted about balancing her Aboriginal Culture and social life. This is heightened when she is invited to a party and feels the pressure to fit in. The night takes an unexpected turn when she's reminded of the value of her roots. A defiant young Viking woman must fight to defend her clan from a rival clan lead by the man who killed her father. A musical documentary by Marie Clements, connects a pivotal moment in Canada’s civil rights history—the beginnings of Indian Nationalism in the 1930s—with the powerful momentum of First Nations activism today. Artists discuss the role that Native Americans have played in the development of American popular music. In 1935, Swiss writer Robert Crottet, suffering from tuberculosis, began having vivid and powerful dreams of bright-eyed creatures that called to him from the enchanted northern forests of Finland. 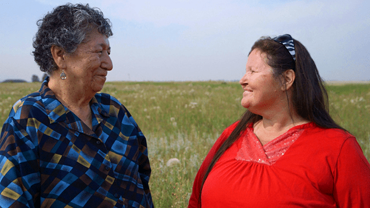 Badger Creek is a portrait of Native resilience as seen through a year in the life of three generations of a Blackfeet family living on the rez in Montana, USA. Snow is everywhere in January in Nuuk, Greenland. Three residents here have each their troubles with shovelling snow: Uilu might be the only one who shovels outside their terraced house. Inuk is in need of new shovelling equipment while Ivik is being a good friend helping out friends that are out of town and a dear friend whom he recently lost in an avalanche. Journeys to Adäka is the story of seven indigenous artists who look to the past for the strength to overcome a legacy of hurt, becoming cultural giants and leaders in the process. This one-hour documentary follows its subjects as they prepare for the Adäka Cultural Festival in Whitehorse, Yukon, inviting viewers into carving sheds, kitchens and community halls. 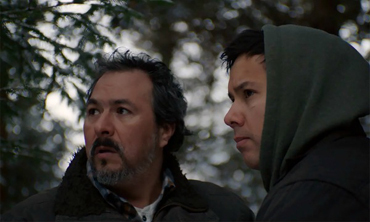 When a young filmmaker (Jamie Okatsiak) from Canada's Arctic came with his friend (Samuel Pauppa) to the southern city of Quebec, he soon starts to appreciate the similarities and differences between this new world before him and it's own reality. Cree Code Talker reveals the role of Canadian Cree code talker Charles 'Checker' Tomkins during the Second World War. Digging deep into the US archives it depicts the true story of Charles' involvement with the US Air Force and the development of the code talkers communication system, which was used to transmit crucial military communications, using the Cree language as a vital secret weapon in combat. 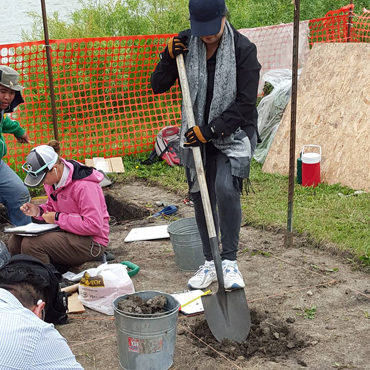 Come with us on an exciting archeological dig in Lockport, Mb. Evidence of First Nation farming from more than 400 years prior to European settlement. The story of two of the best runners Mexico has ever had, and who are now forgotten. 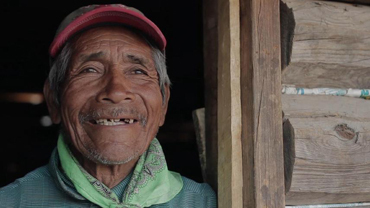 These are the lives of Victoriano Churo and Cirildo Chacarito, Raramuri Indians who in the 90’s reached their summit as sportsmen, receiving national and international recognition. Fearing the justice system when he kills a man in self-defence, native teenager Shawnouk flees to his Atikamekw village where he embarks on a journey of self-healing to reconnect with his traditional rituals. Ken Burns dreams of becoming a world-famous filmmaker. There’s only one problem: his name. Call Me Olly follows Ken as he pursues a legal name change, eager for a fresh start and a bold new identity. Centers on the epidemic of suicide in Opaskwayak Cree Nation and shows that love, strength, and balance can conquer any fear that Indigenous youth are experiencing. A young mother looks to connect with her Aboriginal culture in order to teach her children. A family travels back to the 'Bayline' for a 3 day long camping trip. Andrew uncovers a disturbing truth about his reality that he cannot leave alone as he unravels the fabric of his existence. A Young Indigenous woman gets questioned by a teller when she makes her bi-weekly cash deposits at her local bank. 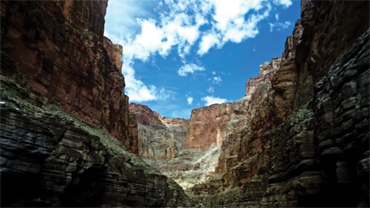 Willy Coyote shares a glimpse into the day and life of a professional Sasquatch hunter. A vlogger spends a night in a haunted house. 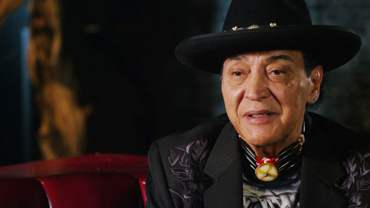 A look at Aboriginal Music Legend Errol Ranville.